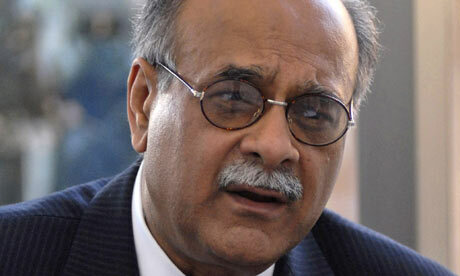 Inside Stories: Najam Sethi will be on Geo Screen!! The famous Anchor/Editor and Journalist Mr Najam Sethi is now associated with Geo and Jang Group. He is well know for his spicy analysis and thoughts according to our sources he is coming up with a show on Geo News on coming Monday 31st Jan 2011.After saying Good Bye to Dunya TV it would be first appearance of Najam Sethi on Geo News.